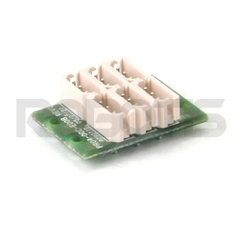 The 6 Port RX/EX Power Hub is a must have accessory for any DYNAMIXEL user working with 4-pin servos. 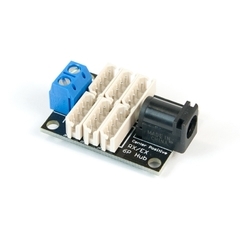 The DYNAMIXEL communication bus allows you to daisy chain multi servos, making wiring a breeze. 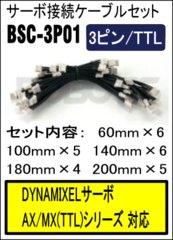 However sometimes you need to split your DYNAMIXEL chain into multiple directions. 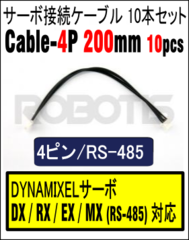 Just plug a 4-Pin Dynamixel Cable from your controller to any port on the hub, and you'll have 5 ports available for DYNAMIXEL's 4-pin servos. 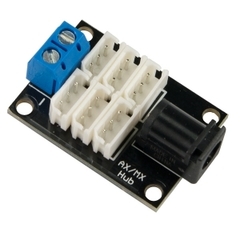 This hub has the added benefit of 2 power breakouts. 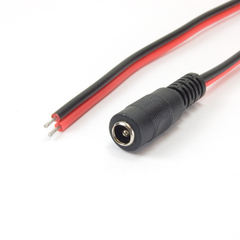 You can plug in bare wire with the screw terminal block, or plug in power through the DC barrel jack. 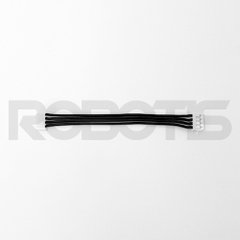 The 2.1*5.5 female barrel jack will accept any of our SMPS power supplies as well as our Battery Wiring Harness. 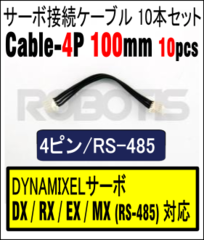 This hub is NOT compatible with the all AX and 3-pin MX series of DYNAMIXEL servos. 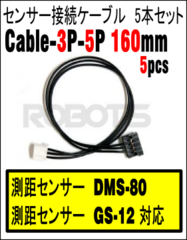 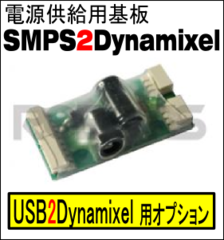 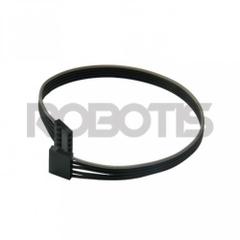 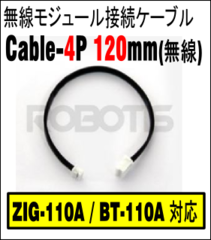 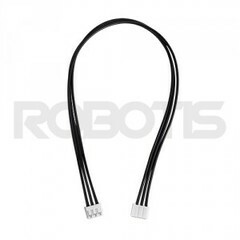 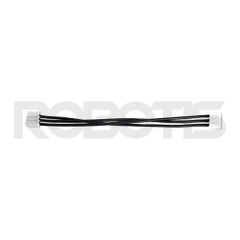 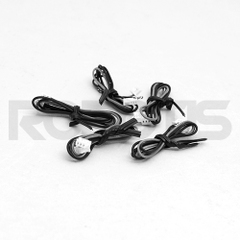 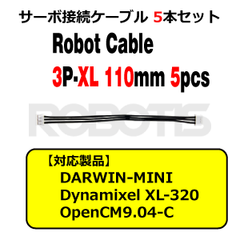 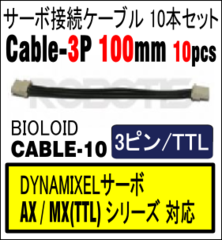 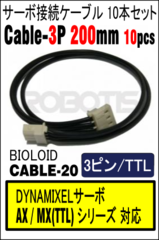 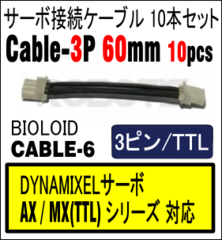 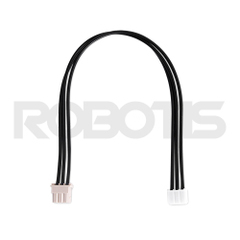 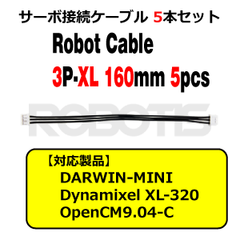 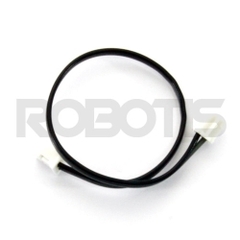 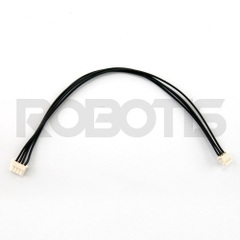 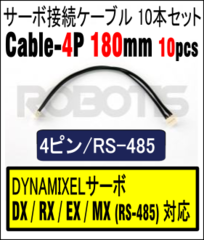 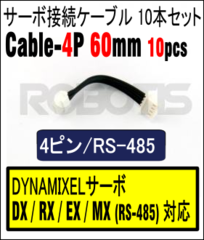 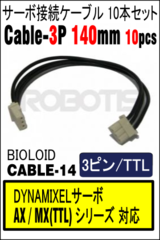 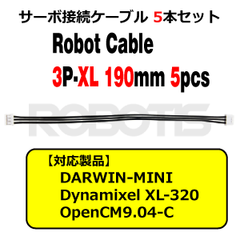 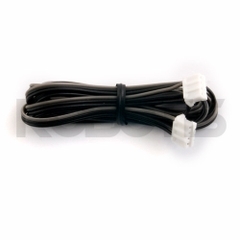 - 3P sync cable set for using dual joint mode in Dynamixel models that support the mode. 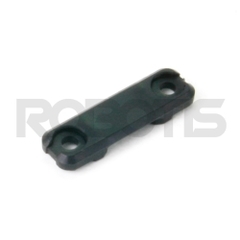 - Has strong coating to withstand ripping. 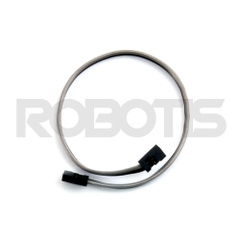 Dual joints are used as 1 joint by controlling 2 motors simultaneously. 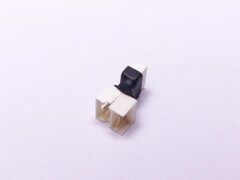 To use the dual joints, 1 unit of motor set in master mode and 1 unit of motor set in slave mode are needed. 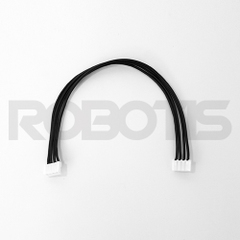 Next, the motors must be connected to each other using synchronization cable. 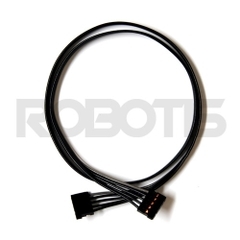 Reverse mode synch cable: Drives PWM signals in reverse. 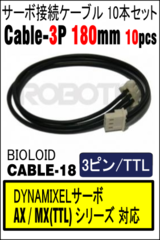 Notes : Slave is synchronized by directly receiving the control command through synchronization cable from Master. 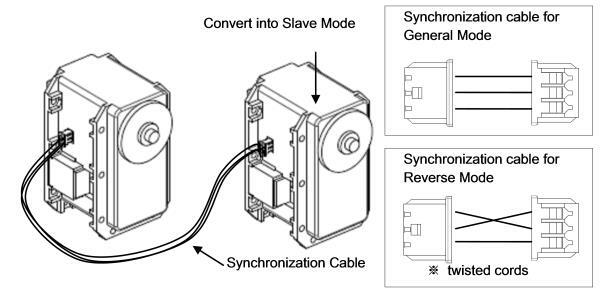 Slave Mode unit responds to communication through command packets, but data related to motor drive are processed only through the synchronization.